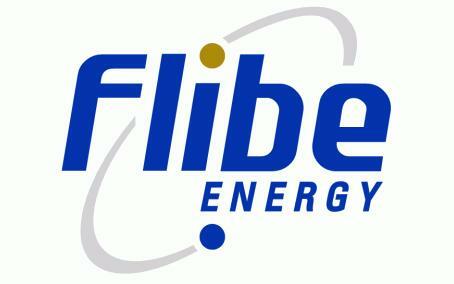 Flibe Energy was incorporated in April 2011 to develop and commercialize the liquid-fluoride thorium reactor. Although based in Huntsville, Alabama, USA, it also has business development operations in Singapore. LFTR technology has excited the world and is becoming synonymous with the more general term “thorium reactor”. Flibe representatives are frequently requested to present at venues across the world. Flibe Energy is currently completing a conceptual study of the LFTR funded by a major non-profit research institute in the United States. The Molten Salt Reactor Experiment was built in five years when we knew far less about the technology than we do now. We can proceed quickly too. In 2014, Flibe Energy commenced a funded study of the LFTR design which has enhanced the understanding of the potential and the challenges of this approach. Flibe Energy will complete their funded study and will use the results to attract more resources to build on this study and to enhance the technical fidelity of the LFTR design. Flibe will seek support in this effort from potential partners in the United States and in other countries.